Brooke Farm Woodbridge VA is conveniently located close to the new Sentera Emergency Hospital. Brooke Farm has beautiful large single family homes close to everything. If you are looking for a single family home you should check out homes for sale in Brooke Farm Woodbridge VA. 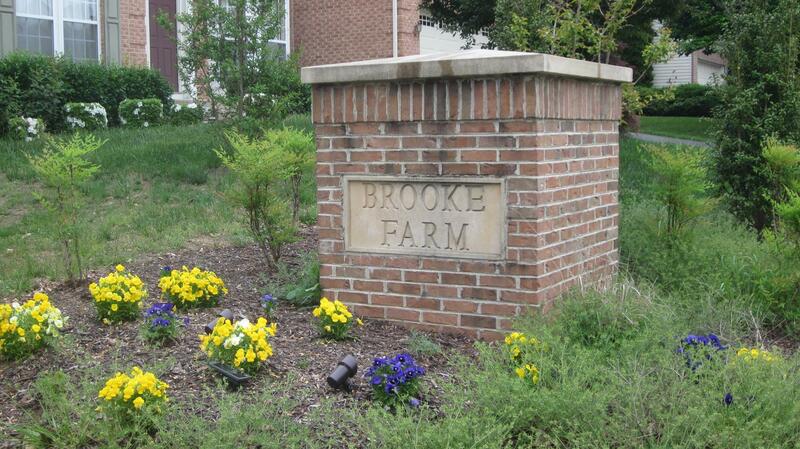 Interested in Brooke Farm of Woodbridge, VA?